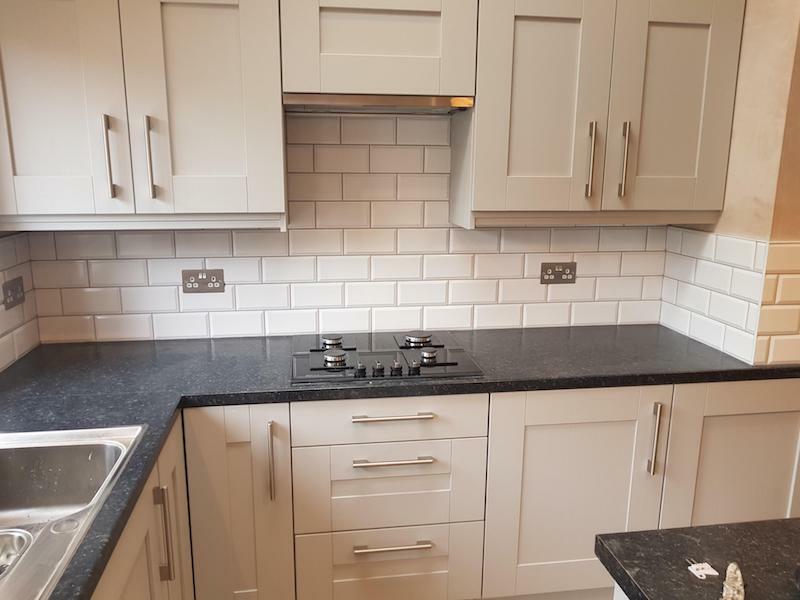 Youngs Tiling are your local professional kitchen tilers in Nottingham, our professional tilers can transform any room into a masterpiece, from a small kitchen splashback to a complete kitchen tiling project. We ensure the highest standards of finish & quality workmanship at all times. 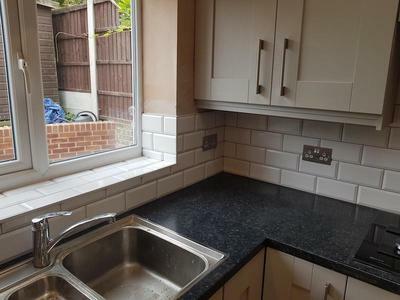 We offer a professional tiling service with punctual timing, at competitive rates. We can install every type of tile available on the market and create any style of finish, including; Victorian and Mosaic, Ceramic and Marble, Limestone and Slate and also Marble and Glass. ​Please feel free to contact us for a free No Obligation Estimate. 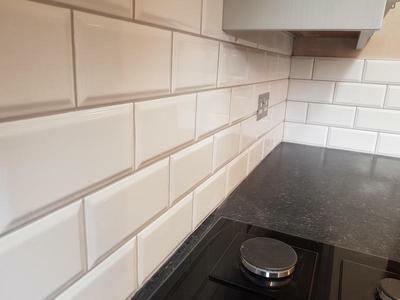 Why choose us for your kitchen tiling? Youngs Tiling have the qualifications of NVQ level 2 in tiling, Level 1 in plastering, PTLLS level 3 teachers degree and CSCS REGISTERED level 2. 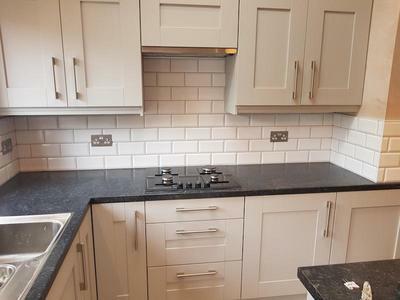 With over 23 years of experience installing Kitchen tiling in Nottingham, we are expertly qualified to advise on designs, colours, textures and tiles.